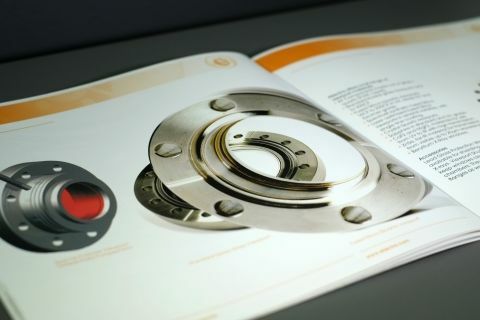 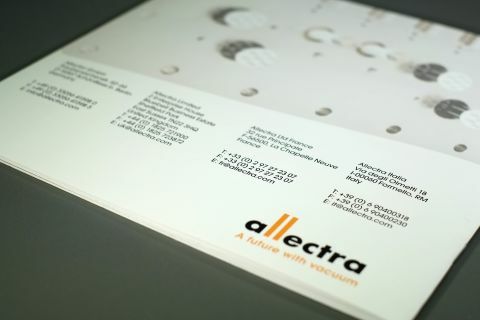 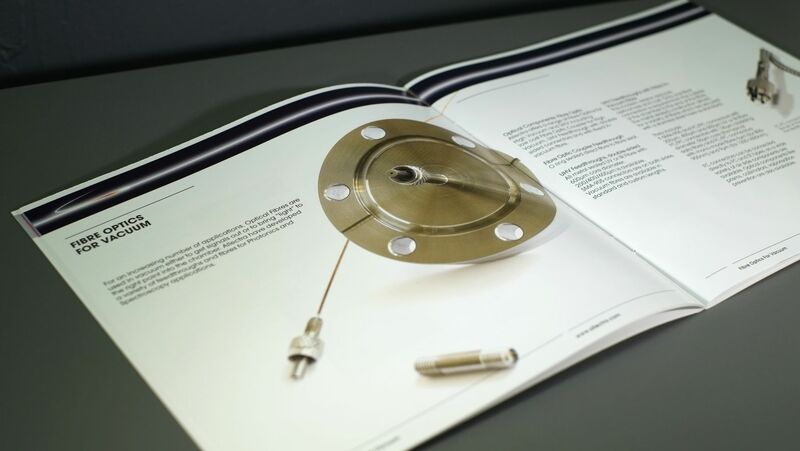 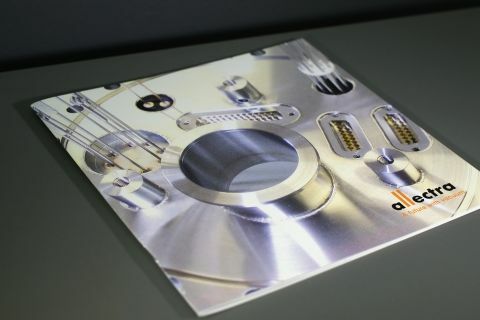 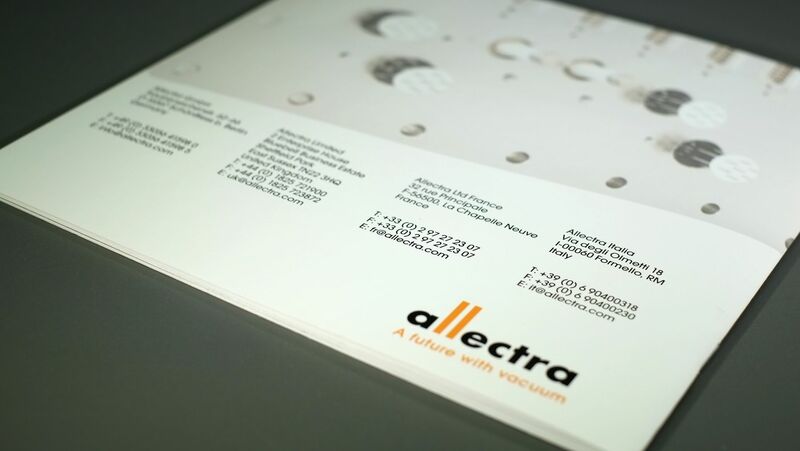 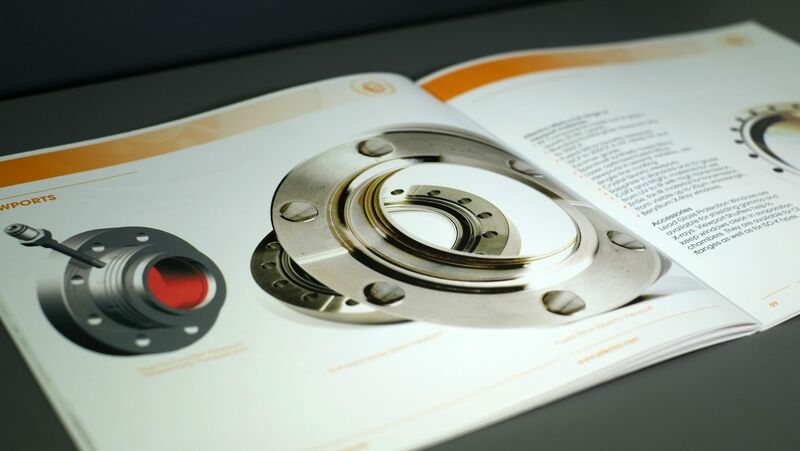 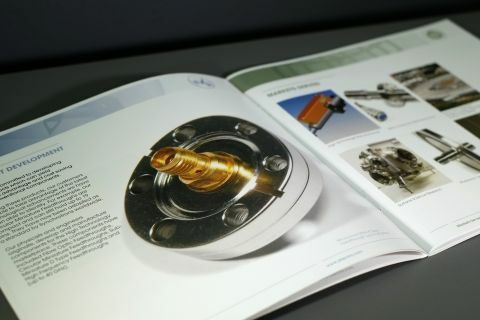 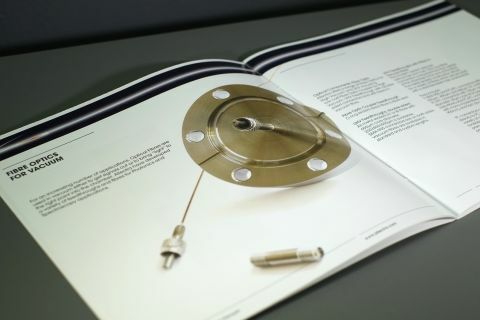 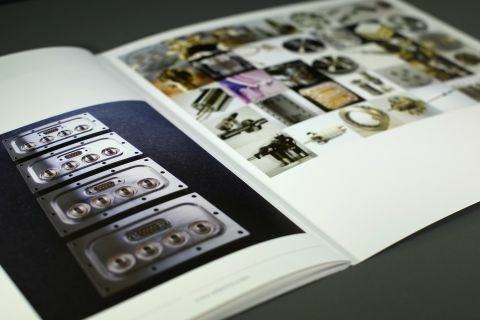 Vacuum component manufacturer Allectra needed a catalogue to showcase a selection of their products. 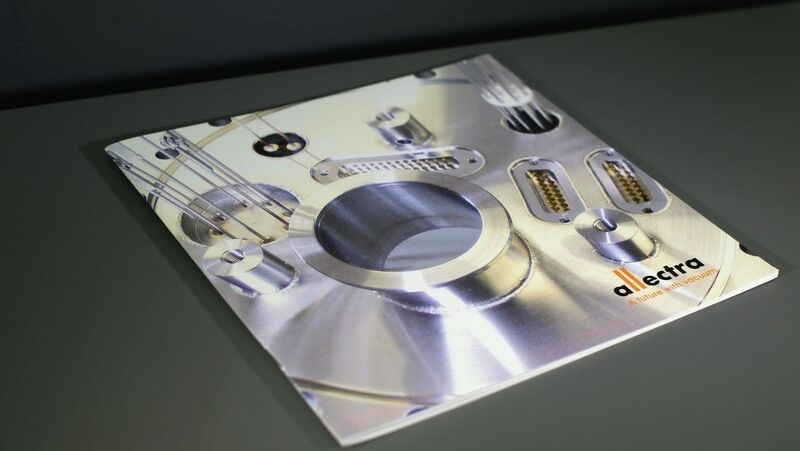 Thanks to their extensive image library of excellent photography and CGIs of their products, we were able to create a visually stimulating design. 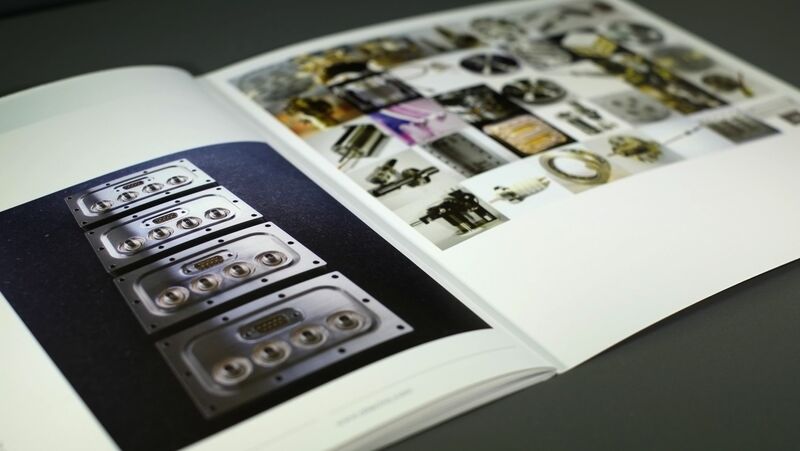 The layout and grid system are clean and minimal, making use of white space to highlight the products. 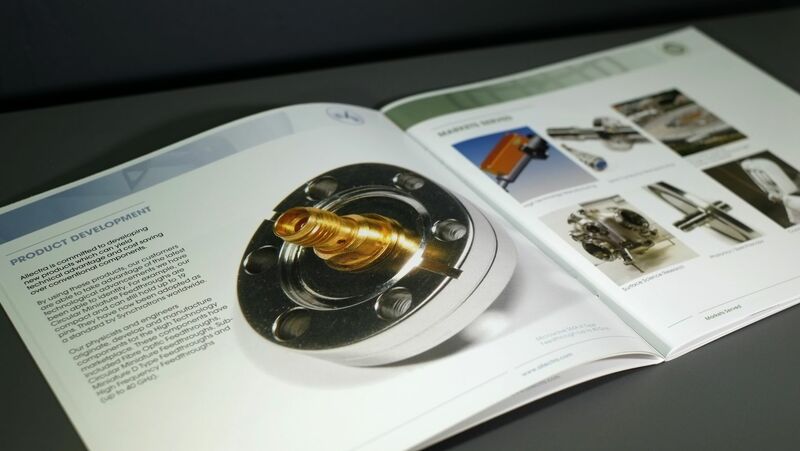 Often catalogues are over-filled with content and the result us a visual mess where the products to be displayed end up being lost.